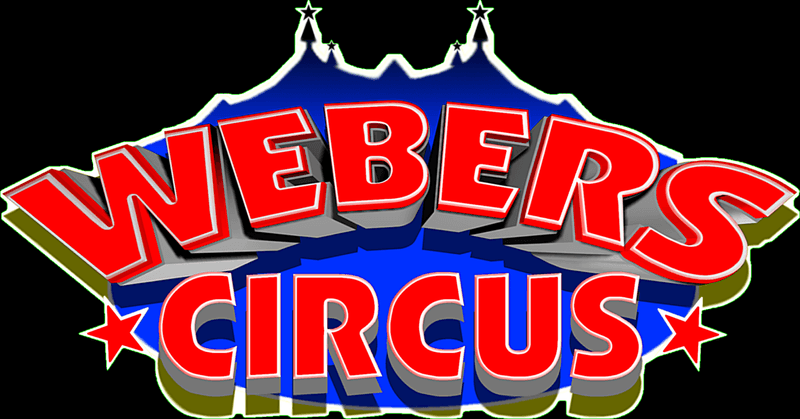 Webers Circus with a touch of the wild west is coming to Manly these school holidays! What better way to entertain the whole family then a day out at the circus. 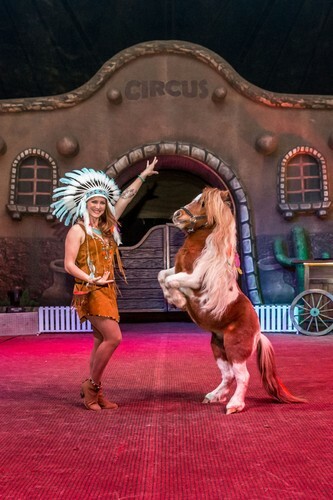 Our gun slinging whip cracking cast will take you on a journey to the wild west featuring the wheel of death, miniature ponies, gypsy cobs, hand balancing, comedy dogs and many circus variety acts. Don't miss out on an amazing opportunity, for more info visit our website. Call now on 04 4824 7287.